Durham Mining Museum is dedicated to the work and lives lost during the mining period across County Durham. The museum has 3 display areas, manned by volunteers, many of whom have worked underground. Two of the display areas contain the smaller items of mining artefacts and models of larger machines collected or donated to the museum since it was established in 1998. The third area is a simulated underground coalface and tunnel containing a life-sized model pit pony and coal tub. 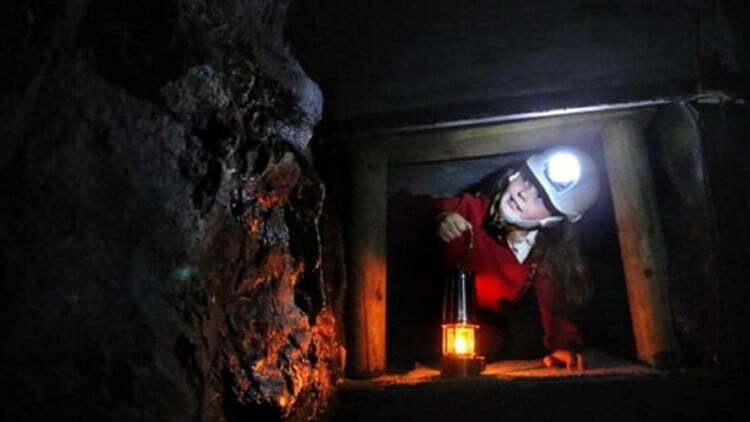 This enables visitors to experience working conditions of miners extracting coal by pick and shovel from a thin seam. The display is complemented by photographs, diagrams, information wall panels, DVD presentations and a 100,000 page website of mining and the mining communities. The Museum is dedicated to the memory of more than 24,000 men, women and children who have lost their lives in mining related accidents in the North of England since 1293. The Museum has FREE admission but a donation is welcomed. Events cover mining in the Northern part of England i.e. County Durham, Northumberland, Cumberland, Westmorland and the Ironstone mines of North Yorkshire. Check out their website and online resource – HERE!